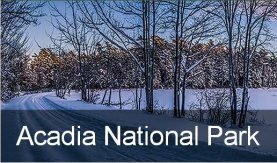 Links to videos, slide shows, and podcasts about Mt Desert Island and Acadia National Park. 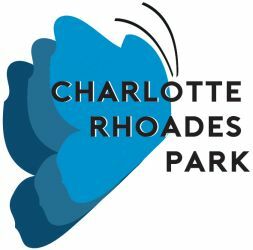 Take a virtual tour of the park, view photos of park plants, animals, and scenic views, and listen to rangers talk about the park. Martha Stewart and the MDI Historical Society give a brief history of the island in the days before the park was established. 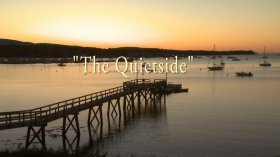 Take a scenic tour of Acadia's Quietside centered around the towns of Southwest Harbor and Tremont. 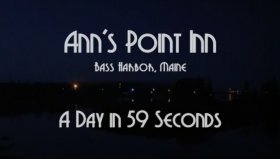 Watch the tide in Bass Harbor come and go in this time-lapse video from Ann's Point Inn. 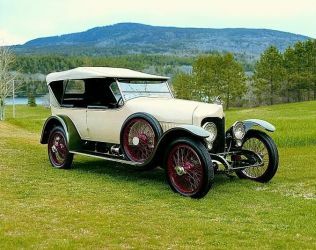 The Barn Arts Collective in Bass Harbor created this delightful entry to the When You Work at a Museum Dance Off for the Seal Cove Auto Museum. A lemons to lemonade story: Hear how an abandoned property has become a center of learning, research, contemplation and beauty. The Town of Tremont, working with A Climate to Thrive, has installed a large solar array on top of the old town dump; definitely a land use upgrade.